The Evolution Collection of timber alternative windows and doors is available in Surrey exclusively from Elwyns – The Only Authorised Installer of Evolution. 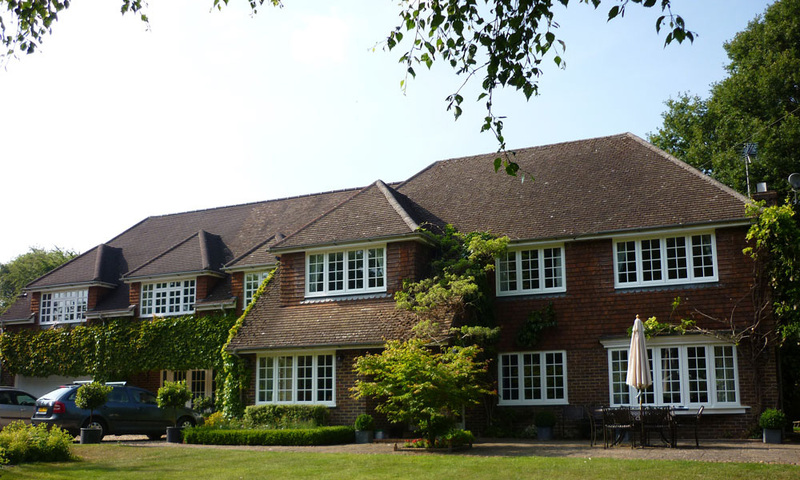 Evolution innovated and introduced the timber alternative windows and doors to the UK and have been careful in selecting only one supplier/installer in Surrey, thereby ensuring that their products are installed correctly for optimum performance and that high quality is maintained. There are imitation products of a lower quality available from companies in Surrey. They have not been carefully vetted to meet the strict criteria for quality, service, expertise and workmanship. Consumers should insist on buying the original and best timber alternative windows and doors namely Evolution, from an Authorised and Approved Retail Installer. Elwyns, delivering craftsmanship and service since 1963. As the Only Evolution Authorised Installer in Surrey, we are able to provide a truly tailored design, installation and after-sales service. This ensures that you receive the very best levels of service from a local, professional window installation company who will provide you with a 10 Year Guarantee. Each Evolution product that you purchase comes with a warranty in the form of an Authentication Certificate. This certificate is your proof that a genuine Evolution product has been fitted in your home and is covered by Evolution’s full manufacturers warranty. If you sell your home before the end of the warranty period, you can pass on the certificate to your purchasers so that they can continue to enjoy the cover. This warranty is in addition to our 10 Year Guarantee and is only available from Elwyns – your Evolution Authorised Retail Installer.